Get yours today, while stock lasts. “I love my Dress. I am an energetic preacher. My dress flows with me. It’s so comfortable. 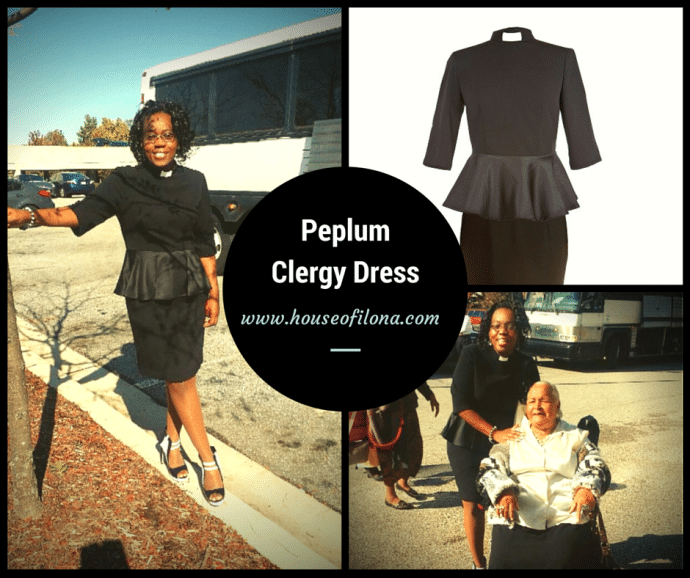 This entry was posted in Blog and tagged @houseofilona, Peplum Clergy Dress on Sale.